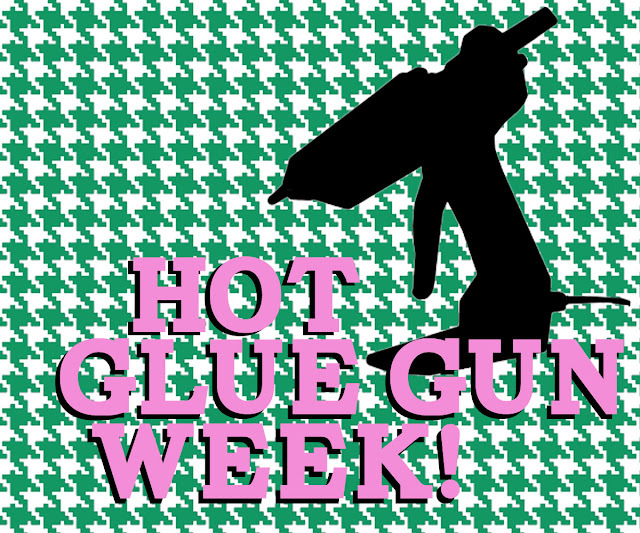 Doodlecraft: Introducing Hot Glue Gun Week! Introducing Hot Glue Gun Week! 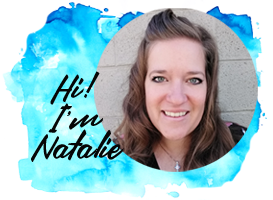 I am super excited about this week! I've got a week of crafts and projects done primarily with a hot glue gun. 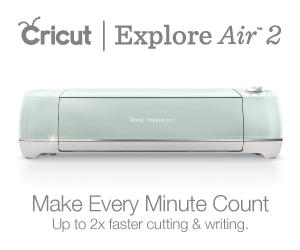 And a giveaway for a FABULOUS crafters glue gun too! You'll want to stop by every day this week for sure! They are a staple. A necessity. If I lost my hand in battle...I'd replace it with a glue gun hand. always the "dollar store/cheapest mini glue gun I could find" kind of girl! Seriously, leading up to this week has been life changing. and I've used it nearly every day since I got it! Plus, it has an On/Off switch...so it stays plugged in all the time! 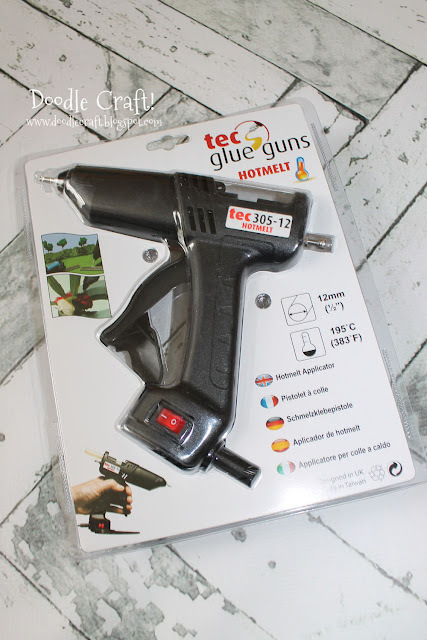 Enter today for a chance at winning this amazing Hot Glue Gun! And keep coming back all week to see what this bad boy can do! Excited! The last thing I did with my glue gun (well, it's my Mom's) was make a few Harry Potter wands. I glued felt inside my primary piano book to hold the sharing time booklet. I used a glue gun to make a Stockbridge between two fairy gardens. I enjoy hot gluing hair accessories for my girls! I love hot gluing things to my daughters bows I make. Who knew that there are different kinds of glue guns. 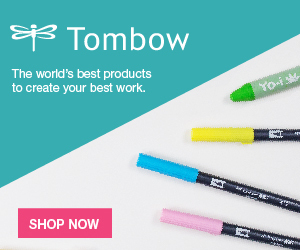 I use mine in crafts all the time. We made a project for my daughter at school once. I glued the pads to underside of the feet on my dining chairs and my daughter just used my glue gun to make a doll house to enter in the county fair. Thanks for the awesome giveaway!! I just can't wait to see what you do with it! Love new ideas that use a glue gun! I love my glue gun and new ideas of things to do with it. I had no idea there were glue guns this awesome! This would be awesome, my last glue gun died a horrible death in a faulty plug and blew up! Sparks and smoke and all! I'd love to use this to do the DIY wax seal stickers tutorial that you did! I remember I burned myself because of a glue gun once! new glue gun is awesome. mahalo for the op to win a new tool. A new glue gun would be awesome, mine has about bit the dust I've had it for so long. would be nice to get this.